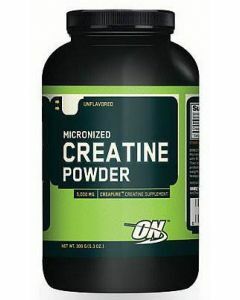 A huge selection of Creatine and Creatine products to help you get bigger and stronger. Some athletes report significant gains in power and speed. 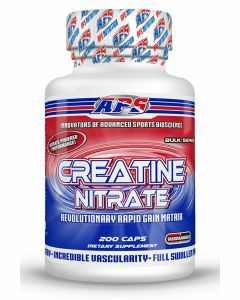 Buy Creatine and all your sports supplements at Strong Supplement Shop. 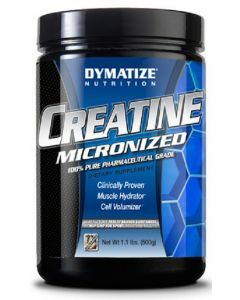 Creatine assists in building strength and size quickly. 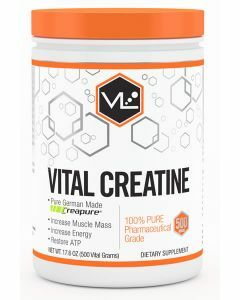 Creatine is an organic acid that contains nitric oxide and is naturally occurring. 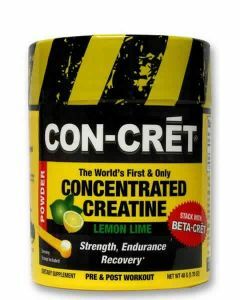 Creatine helps supply energy to the cells in your body, an important task to say the least. 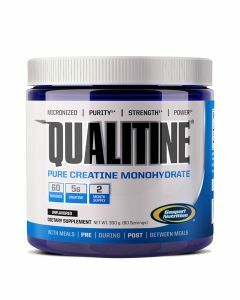 A recent study has shown that by consuming creatine you may be assisting your muscle build phospocreatine. This gives you the ability to do shorter, more intense muscle building exercises at an improved rate. Many lifters whose workouts consist of heavy lifting, maxing out and reducing reps and increasing weight. These types of workouts are perfect for supplementing creatine. 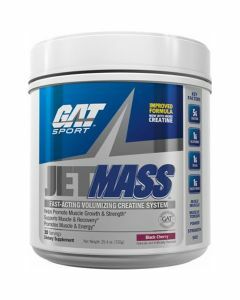 Creatine can also assist in giving you an explosive first step. In a research conducts by the Italians runners, sprinters and jumpers showed an improvement of 10% on the first 30 seconds of their activity. 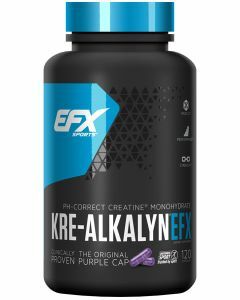 Creatine has also been linked to studies that have shown that creatine can provide users with an increase of testosterone levels. 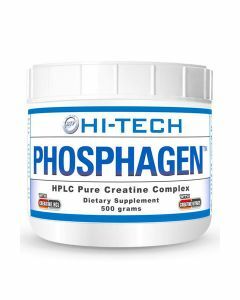 Increase test levels provide you with increases in strength and lean muscle mass, as well as libido. Need that competitive edge? Need that boost? 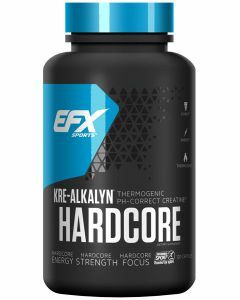 Want to increase test levels, muscle size and strength? 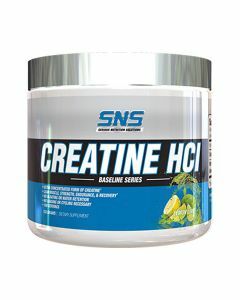 Get a solid creatine supplement from StrongSupplementShop.com and get results!